Hey. The cozy new album by Gospel Music was added to Spotify earlier this week. Genre: indie pop. Enjoy! Hello again. 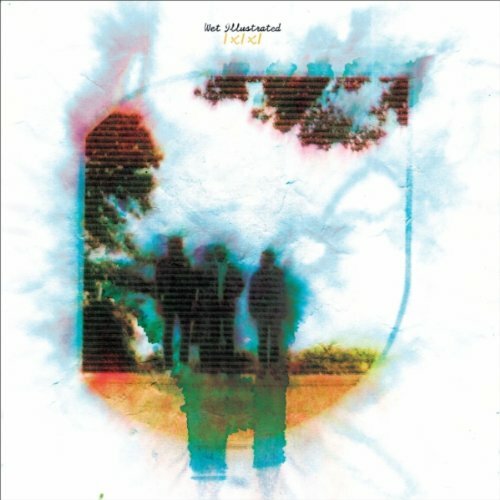 This sophisticated electronic album was added to Spotify late last month. Enjoy Patten! Hi. 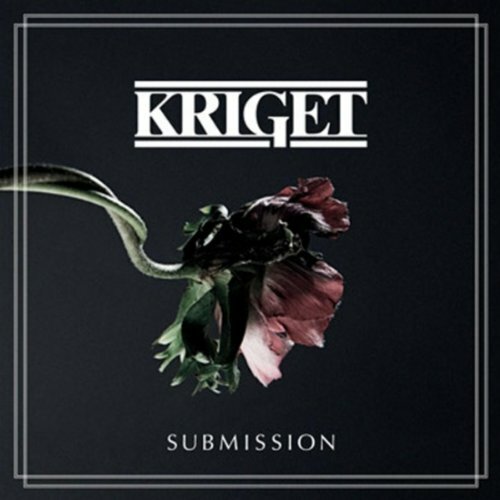 The explosive new album by Swedish band Kriget is a recent addition to the Spotify library. 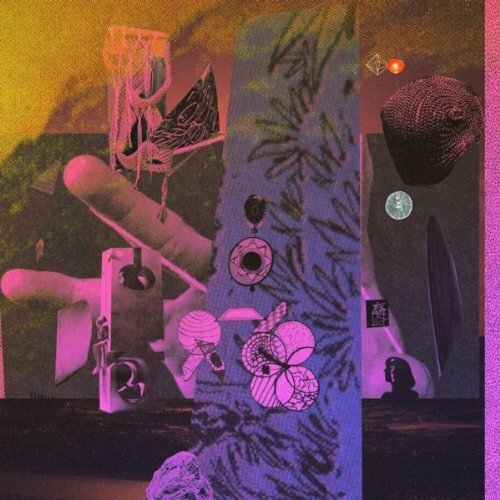 Genre: experimental/electronic/jazz/rock. Enjoy! Morning friends. 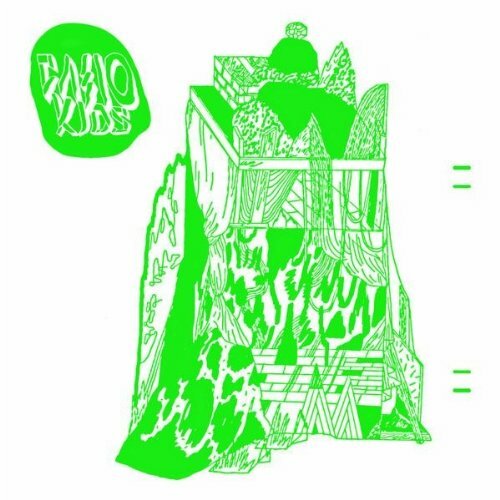 From a very recent Spotify update comes the mighty fine debut album by Wet Illustrated. Genre: garage pop/rock. Recommended listening. Enjoy! Good evening. The latest album by singer-songwriter Ane Brun was recently made available for all of Europe*. Read this review and enjoy! Howdy. From the first Spotify update of the week comes the new EP by Woodsman. 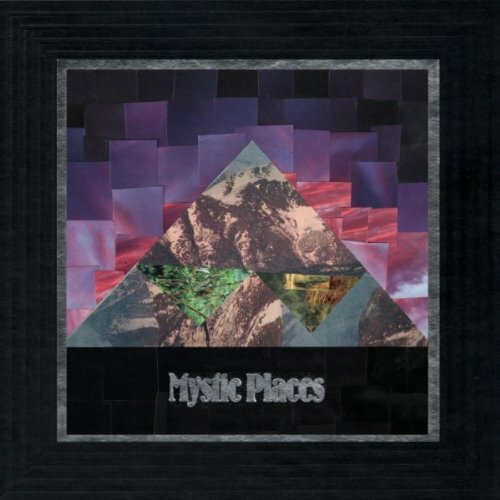 Genre: psychedelic/electronic/rock. Enjoy! Morning. The impressive new album by Haken was added to Spotify a couple of days ago. Genre: progressive metal/rock. Enjoy! Hey. The latest album by Norwegian electro-pop band Casiokids was just added to Spotify (for me). Enjoy! Good morning. 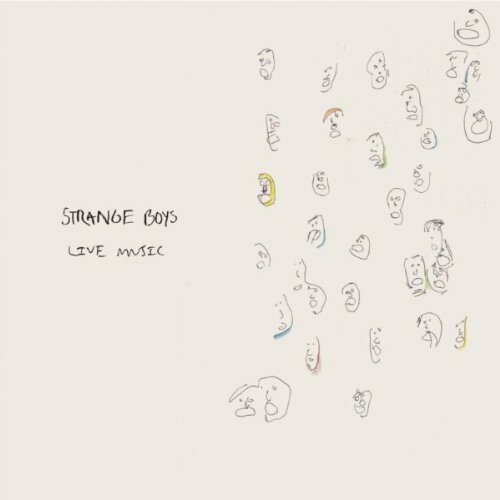 The charming new album by The Strange Boys is a very recent addition to Spotify. Genre: rock. Enjoy! Hi again. 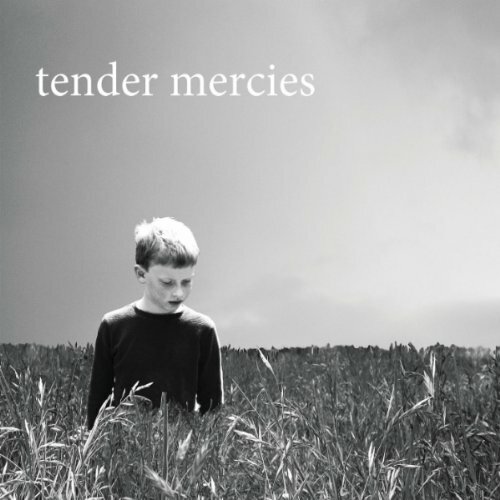 This fine album by Tender Mercies is another very recent addition to the Spotify library. 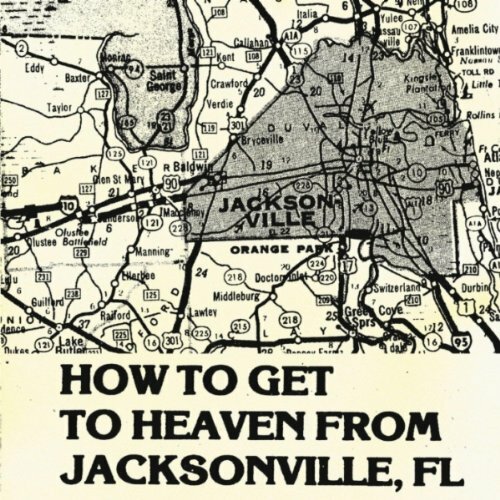 Genre: alt-country/rock. Enjoy!